George Lucas petition to direct Star Wars: Episode IX? George Lucas petition to direct Star Wars: Episode IX… what’d Colin Trevorrow do to deserve that? This was a surprise. Fans want George Lucas back doing Star Wars? A petition on Change.org to have Lucas direct Star Wars: Episode IX has garnered more than 20,000 signatures to do just that (despite the fact that movie is already in the hands of Jurassic World helmer Colin Trevorrow). These are clearly not the ‘hip’ geeks who have spent the last 15 years talking about how he raped their childhood. Clearly not the ones who joyfully watched The People vs. George Lucas. I wrote about my feelings on the Lucas hate for Unwinnable a few years back, so not going to get into that again (you can read that if you want here). But I just found this interesting. And, a little satisfying. 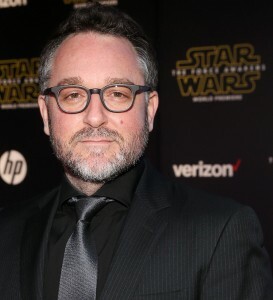 Colin Trevorrow is set to direct Star Wars: Episode IX. I was just glad to see there are still fans who appreciate Lucas. He’s been vilified for more than a decade now, and I think that’s gotten so old and so over-the-top. Honestly it made me ashamed to call myself a geek. I’ve never really been able to reconcile myself with the way in which fans will so quickly tear down the ‘heroes’ they once championed. Always seemed to me that people who no doubt experienced plenty of taunts and insults for their love of things like Star Wars or Star Trek or whatever, could be so judgmental or petty or quick to tear down. But, I suppose their people, too. Either way, I think this is cool. And I won’t sign it. Not that I have any problem with Lucas coming back. Nor do I have any issue with Trevorrow directing the movie one way or another. I just want Lucas to go make other things. And even though he’s said repeatedly he’ll never make them public, I hope he changes his mind. I’d like to see what he creates. 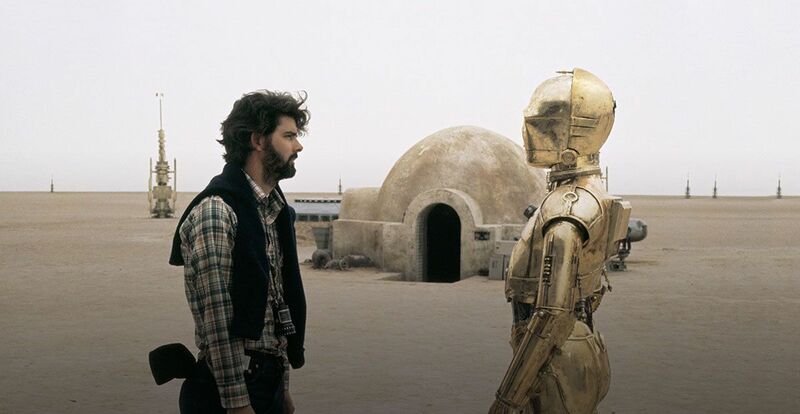 He’s done nothing but Star Wars for 30 years, but he also did THX 1138 and he also did American Graffiti. I’d like to see what else he has rattling around in that flannel-wearing imagination.